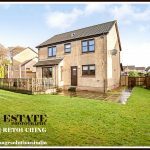 Real Estate Image Retouching Services | Property Photo Editing to UK, USA – Image Editing Services to UK, USA, Norway, Canada, New Zealand, Poland Etc. 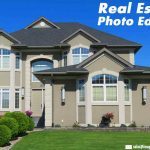 Outsource Real Estate Image Retouching Services – Retouch and edit your real estate property photos with a Professional Real Estate Image Editing Company in order to increase sales rate on your real estate agency. Why Photographs are an important key element for Real Estate Agencies? The direct visit to the real estate property is an old traditional way to buy a property, but now selling of your real estate property is quick through online medium. Hence having an online medium for your real estate business raises your sales rate. For executing your property through the online platform you must consist of standard quality photographs of your property. 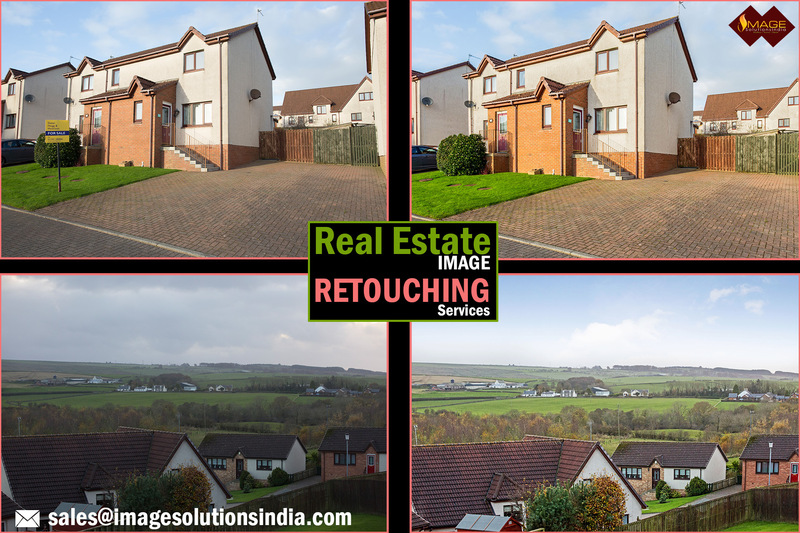 Hence undergo Professional Real Estate Image Retouching Services and get your photo retouched to a high-end out and increase your business sales. 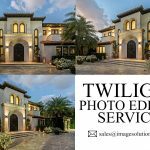 We are best in Real Estate Photo Editing and Real Estate Image Retouching Services for over a decade. 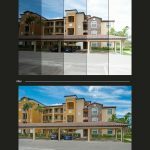 We involve the latest technologies and creative techniques while retouching your property photos. We offer special unpaid trial services to our clients so that you can send 2 or 3 photographs and get retouched within 24 hours this leads you to know our Real Estate Image Editing stuff.